It was announced on Friday, 18, that taxi drivers in Quebec will receive individual payments of up to $45,700 as compensation to help off cost the devaluation of their permits since the arrival of ride-hailing app Uber. The payouts represent roughly 56 percent of what permit holders have lost and comes out of a $250 million aid package that was put aside by the government in March to help the taxi drivers who have seen much of their business disappear over to the controversial app. Finance and Transport ministers have put aside $18 million to help modernise the taxi industry and help it keep up with modern demands. Quebec taxi drivers have welcomed a compensation package but have highlighted that the payments do not cover all their losses and should not be seen as acceptance to an unregulated ride-sharing industry that is destroying livelihoods of taxi drivers. 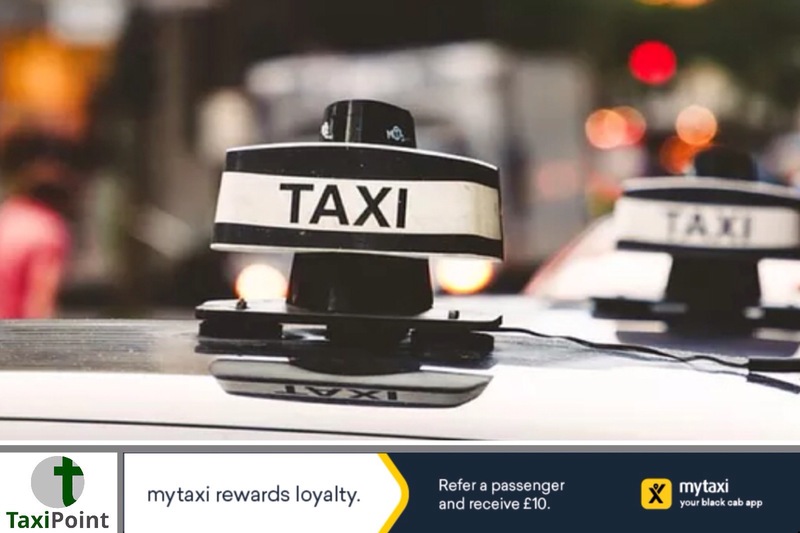 A report in the Montreal Gazette confirmed that the average loss for each taxi permit holder is around $120,000, so receiving payments of $45,000 isn't really going to help greatly, although it is better than nothing. The key aspect to the compensation package that should be highlighted is that not every single driver will qualify for the figure of $45,700. Taxi drivers in Montreal will be eligible for the highest payouts due to their permit values seeing the biggest decrease in value since Uber's arrival. Taxi drivers in Quebec City and Gatineau will qualify for payouts, but some may receive as little as $3,800. Taxi permit holders in other sectors will only receive a payout of $1,000 due to a lesser impact that Uber has had on their workloads. Who's to say Uber won't push to increase a larger presence in those areas in the near future though? Taxi industry officials are also pushing for the government to introduce a cap on the amount of Uber drivers that are allowed to operate just like New York City has. The Mayor of London Sadiq Khan has also pushed for a similar capping system to be introduced in the capital.